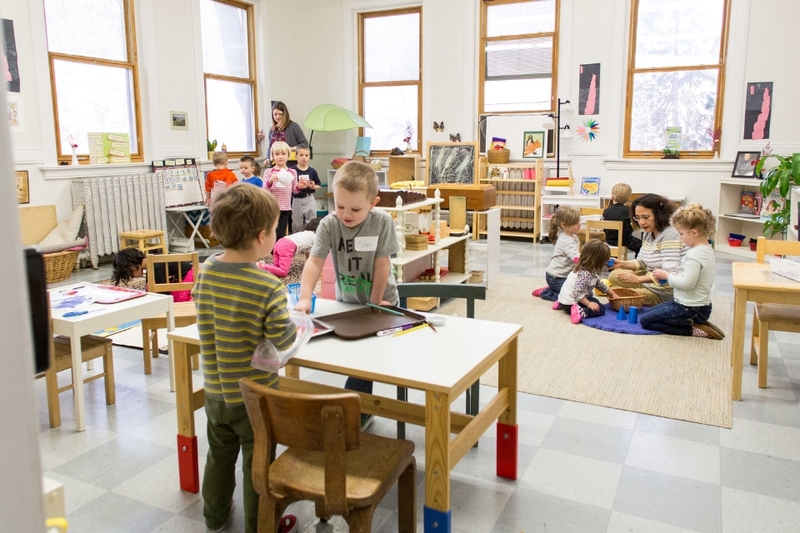 Because of its unique learning style, with more than a century of education to back its use, the popularity of Montessori preschool is growing among parents. By definition, the Montessori Philosophy teaches a progressive curriculum that uses child-directed learning, backed by observation and scientific research, as its core value. Instead of being traditionally taught, kids are encouraged to make their own choices in the classroom, with a teacher to guide them along the way. At the center of Montessori education is self-direction. Most Montessori education is hands-on and encourages plenty of play and collaborative activities with the other kids in the class. Mixed-age classrooms teach children how to work together and learn from each other as they master life skills. Italian educator and physician Maria Montessori founded the Montessori movement in 1907 based on the idea that “play” is a child’s work and that learning should happen naturally through real-life experiences. Montessori concluded that children are highly motivated to learn and teach themselves when placed in a carefully designed environment and given the opportunity to work for long, uninterrupted periods of time. 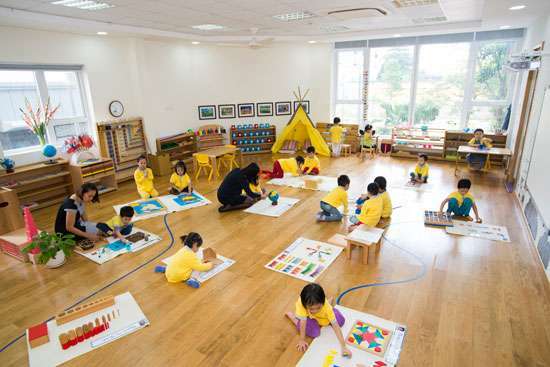 What type of learning style is Montessori? 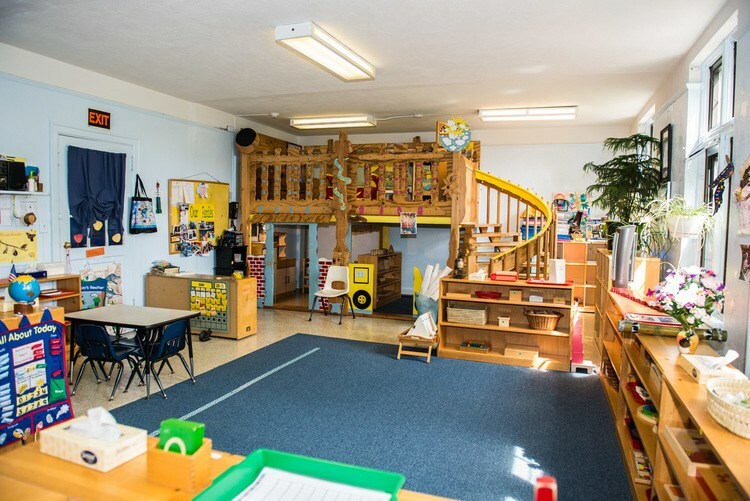 Montessori schools aim to create a calm, child-centered learning environment with an emphasis on personal responsibility. Children are encouraged to take care of their own belongings and personal needs, such as cleaning up after themselves and preparing their own snacks. Schools aim to foster a healthy self-esteem and sense of independence, allowing children to make their own choices and teaching them basic skills like pouring themselves a glass of milk or putting their shoes on the right feet. Montessori education is self directed and it specifically encourages the pupils to have hands on experience on their learning process. In other words, emphasis is put on the need to ensure that the pupils learn by doing and collaboration among them is encourage since this helps to improve their creativity. The pupils also work in groups or individually but emphasis is put on the need for them to be creative in a bid to improve their potentials in different aspects. The major striking difference between the two models of education is that Montessori specifically caters for individual needs of the pupils such that they can develop their natural interests. It is believed that pupils use their instincts to understand naturally the things that are of interest to them hence the need to develop them. The other difference is that Montessori learning does not use coercion to force the children to learn. The pupils spontaneously learn on their own free will and they are not pressurized by their teachers to concentrate on their studies. This is a good method of learning since the pupils will be in a better position to develop interest towards their studies on their own will. 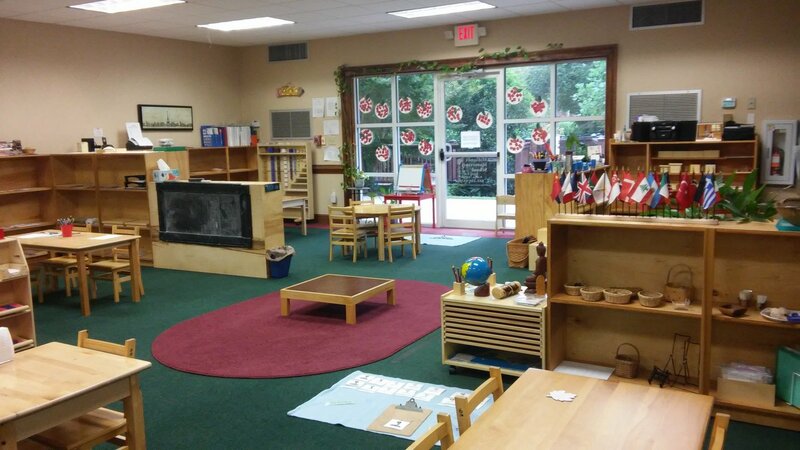 Montessori classrooms are viewed as secular since they do not have religious or spiritual basis. They are treated as natural environments whereby all children are viewed as naturally willing to learn. Pupils are encouraged to understand the essence of learning not simply forced to memorize the contents of a particular topic. Regular education is teacher centered learning that involves a group of pupils in classroom and a teacher. The pupils learn from the teacher. 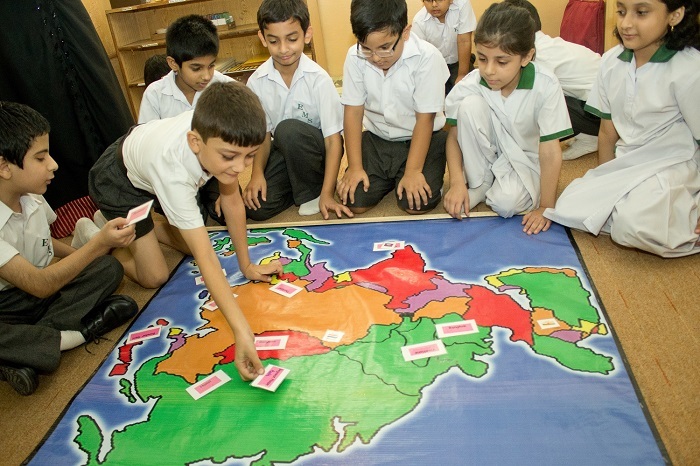 In this model, the pupils learn basic educational practices that include academic subjects like math, reading, writing, science and social studies. The curriculum in regular education is designed by regulatory bodies like federal or states and these give funding to the institutions that offer this type of education. The regular model of education is often viewed as hell by many pupils since they are coerced or forced to learn. According to this model, pupils are expected to understand all the academic subjects taught so that they can excel in their studies. Apart from this, pupils who fail to master different subjects are coerced by their teachers so that they pass. Regular education involves religious studies. Pupils are compelled to study and understand different religious issues as determined by their regulatory authorities that are responsible for designing the curriculum for education. It is believed that religious education develops the moral values of the students.